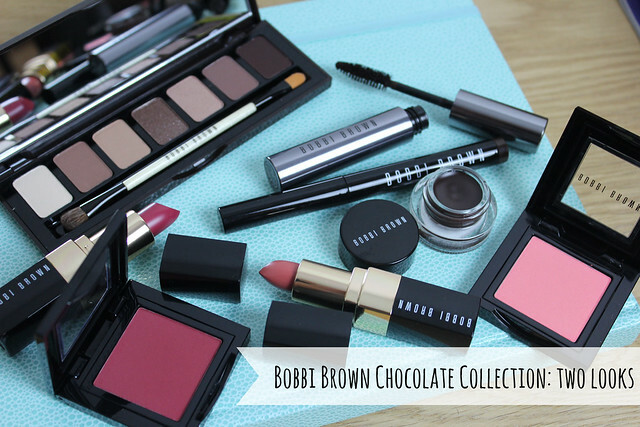 Bobbi Brown has a new collection out – the Rich Chocolate Collection – and it’s a gorgeous mix of an amazing neutrals palette, plus a range of blushers and lipsticks plus mascara, liners and smudge sticks to give you all the chocolately goodness you want, without needing to bathe in Cadbury’s. For this collection I decided that rather than taking my usual swatch-fest approach to share, I’d actually take photos of the playing with products process too and share them. So I created two looks using the collection in different ways…. I’m not totally adverse to a strong lip look, but berry is probably a shade I don’t tend to gravitate towards – tending to lean more towards the pink side of the spectrum. But for this collection I knew the first look I wanted to play with was using the stronger of the lip and cheek products, combined with a simple eye look using some of the paler shades from the Rich Chocolate Eye Palette and a little slick of the brown liquid liner for definition. The Berry Blusher is one that I think will look stunning on darker skin tones as it’s really pigmented – first time playing with it I went in too enthusiastically and ended up with doll-like pink cheeks rather than the ‘outdoorsy’ sort of Berry glow I was aiming for! 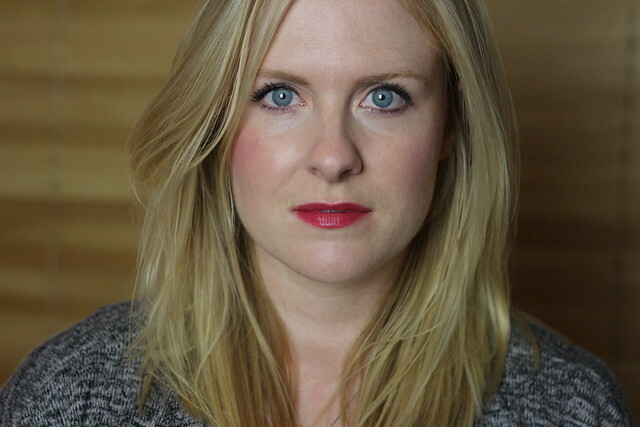 It’s seriously pigmented – so go very gently if you have paler skin like mine. But the combination of the lips and the cheeks is really lovely and works perfectly together. The lip colour is also simply called ‘Berry’ and thanks to being really creamy and moisturising is lovely to apply and wear. For the eyes I used the two palest shades (two on the left of the palette) with the palest all over the lid and a smudge of the darker shade for a little definition around the socket. Topped of with a little line of the Dark Chocolate Long-Wear Gel Liner and a dash of the Extreme Party Mascara in ‘Black Chocolate’ (the perfectly dark brown) and the look is done! For the second look I wanted to use the other lip/cheek pairing – the lipstick in ‘Baby Pink’ and blush in ‘Pink Coral’, then because the cheeks and lips were on the neutral side I decided to dial-up the eyes using the Long Wear Cream Shadow Stick in ‘Bittersweet’ for a bit of a simple chocolate smoky eye. 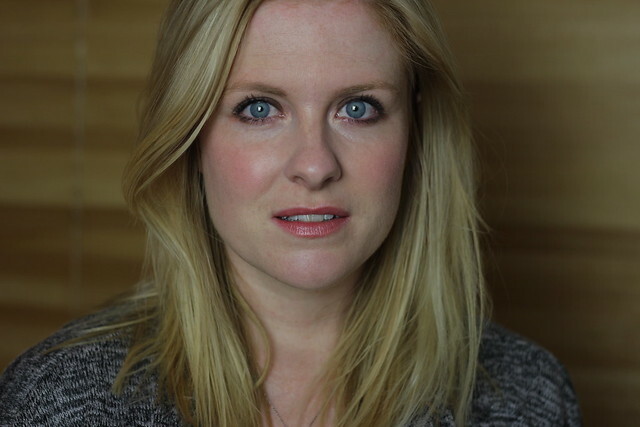 For both looks I kept the base very natural, using the new Bobbi Brown BB Cream SPF 35 in the shade ‘Light’ – that’s a perfect match for my skin tone and definitely gives a ‘my skin, but better’ type look to it. 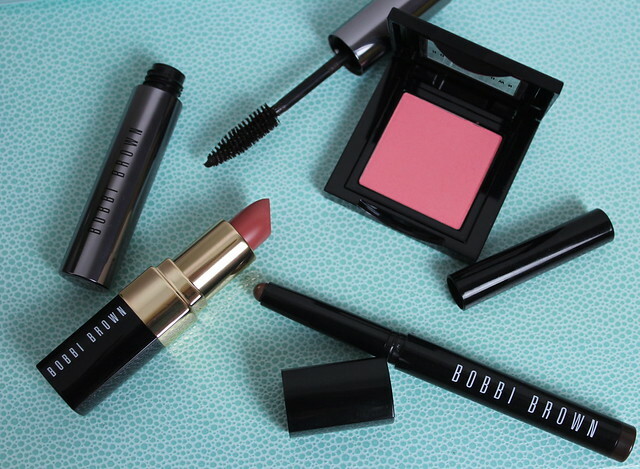 Overall, my top picks from the Bobbi Brown Rich Chocolate Collection are: the eyeshadow palette, the Pink Coral Blush and the Dark Chocolate long wear gel liner. Which look is your favourite – ‘Berry Nice’ or ‘Autumn Coral’? 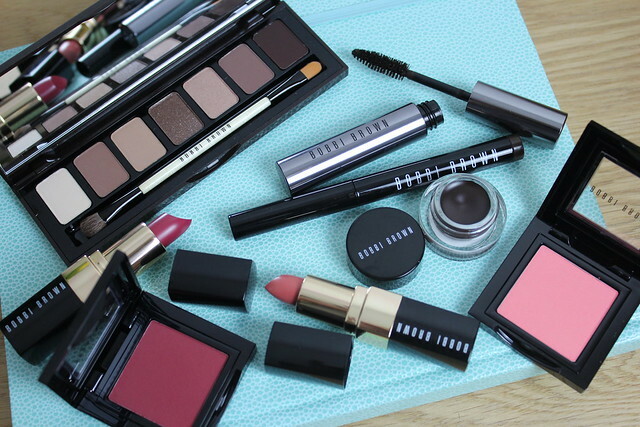 Anything from the Bobbi Brown Rich Chocolate collection on your wish list?! Anyone else now have major Galaxy cravings…. The second look makes you look so soft, really beautifull!!!!!!! 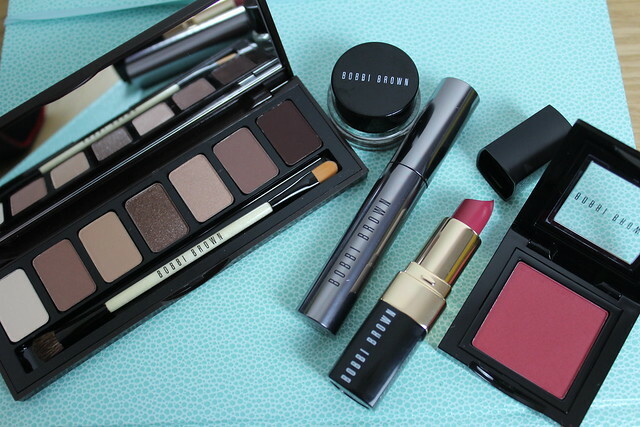 Ahhh I love Bobbi Brown soo much! I love these looks 😀 need to pay a little visit to my local counter it’s been too long! I’m not into berry colors too so I definitely pick Autumn Coral. But both looks are great!